who are u ? and whats ur name ? Here's a random pic to comfort ya. 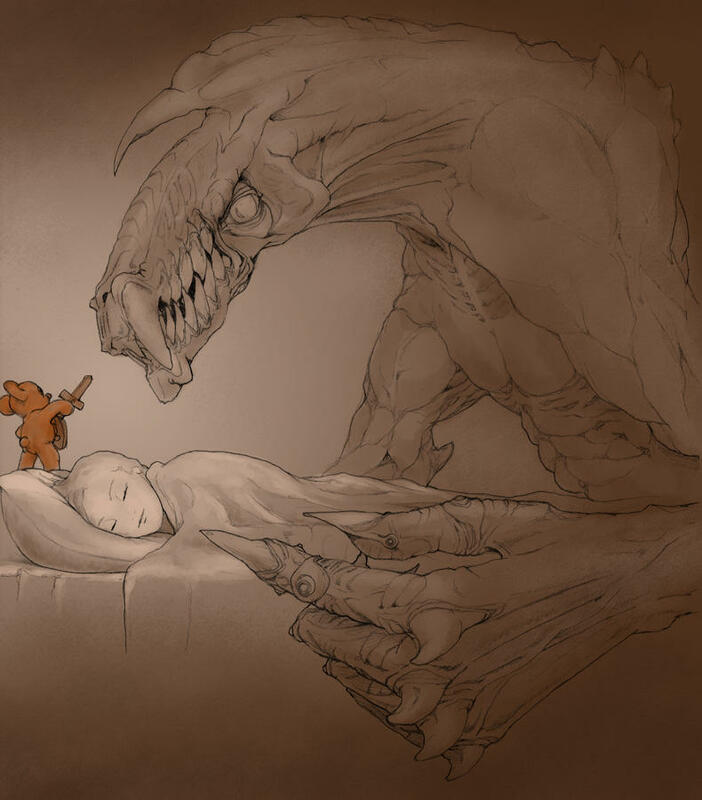 Don't worry, teddy bear is on guard! ok that did confort me a bit by laughing but damn, i just got my headphones like a week ago too ! any pony see the times they are changelings ? its like kids this much, like um bro why are u giving us this much in so little time ?